who's your Favorit kingdom hearts character? Die Fanauswahl: Got it memorized? Is Axel your Favorit Kingdom Hearts character? What song do Du think fits Axel? All he sagte was "I Liebe you", before turning around and walking away. I knew from the way his eyes glinted that every word he sagte was true. I gasped when a (as he called it) dark corridor opened. as he entered the portal, he faced me for a fraction of a Sekunde and sagte "goodbye". I felt my herz sink like a stone into the turquoise ocean of despare, I got that feeling every time he left. Like a part of me had gone with him, like I couldn't function properly without him there caressing me and guiding me through the depressing life I lead. "The King!?!?! Oh no!! Don't worry, your Majesty, we'll rescue him, no matter what it takes! Come on Du two!" The Queen pondered for a moment, and then shouted, "Wait!" She ran towards them, "I'm coming with you." "Whaaa? Are Du sure your Majesty? It can get pretty rough out there. And, if anything happened to you, I don't know what I'd do to forgive myself." Sora stammered. 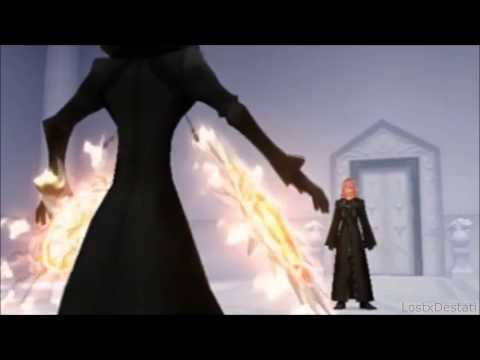 A really cool fanfic about our Favorit Kingdom Hearts charecter, Axel! If Du haven 't finished Kingdom Hearts II, it would be wise not to read this. 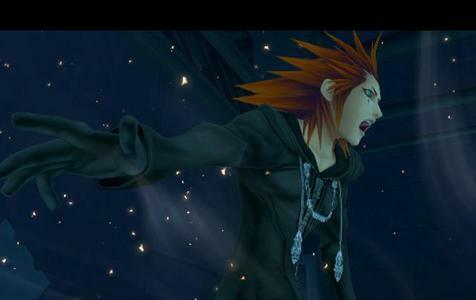 a comment was made to the poll: Is Axel your Favorit Kingdom Hearts character? a comment was made to the poll: Do Du think that Reno form FF7 is Axel's Somebody? Who was Axel's Best Friend when he was a Somebody.